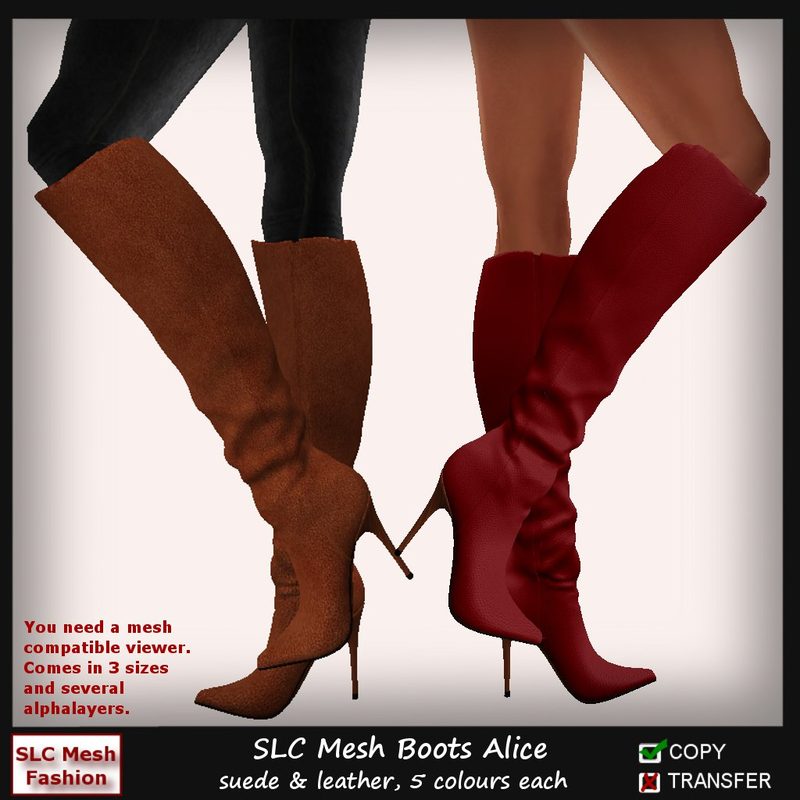 Sues Fashion Blog of SL: Super Duper Weekend @SLC!! SLC is doing a 60 L§ Weekend and the stuff you can grab is awesome. SLC Mesh Blouse Romantica - for....? 60 Lindens!!!! SLC Mesh Neckholder Blouse and Skirt - for....? geeeeeez 60 Lindens!!!! !